Additionally, she sits on the Board of Directors for Korean Focus-Indiana, is a founding member of a local adoption education group, has traveled to South Korea as a volunteer with The Ties Program, and regularly volunteers time with adopted children and their families. Tara lives with her husband and children in an old rehabbed house in a large Midwest city, and she (usually) loves balancing the various roles life brings. She believes vulnerability, humor, and grace are lifelong essentials, and she enjoys laughing with friends, reading with her children, traveling, substitute teaching and volunteering at her kids’ school, and learning, learning, and relearning. Visit Tara’s website. 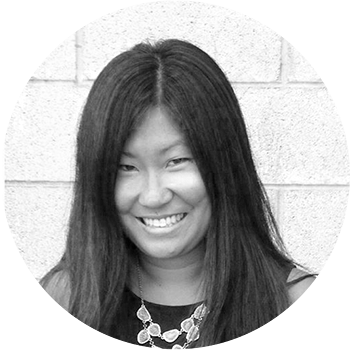 Join adult adoptee Tara this Nov 5-7 at @SummitRDU for @t4aCon. Solutions are closer than you think!